Series 1 by T9G x Shoko Nakazawa x Konatsu Tunacan made their debut at Taipei Toy Festival and WonderFestival [Winter] back in 2017. 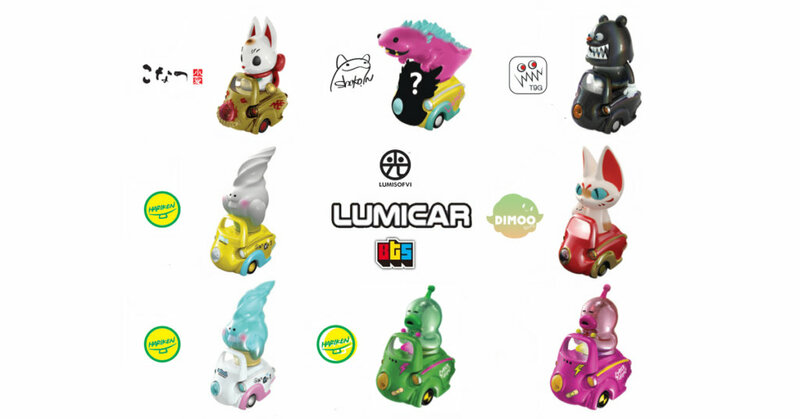 Shanghai Toy Show 2018 saw the general release of the first series LUMISOFVI which incorporates soft vinyl with light-up functions and fast forward to 2018 and this weekend will see the latest versions of LUMICAR from LUMISOFVI x Unbox Industries which features designs from Shoko, T9G, Konatsu, Hariken and Dimmo World! 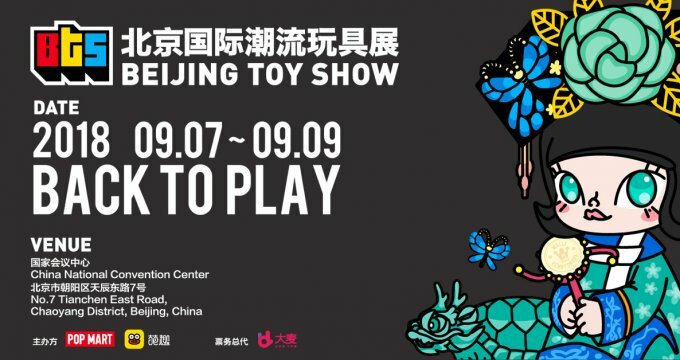 Joining forces with UNBOX Industries & Hariken to be an exhibit at Booth: A38. If you happen to be there do check them out as many exciting new colourways will be on sale as well as pre-order.